Wellington Heath, or Walyntone as it was then known, is mentioned in the 13th century in records of landholdings of the Bishop of Ledbury. It was part of the manor of Ledbury and the common provided grazing for the people of Ledbury – rights to which were jealously guarded. There would have been a few farmsteads leased from the Bishop of Hereford. After the reformation in the 16th century ownership of land in Ledbury passed to local gentry. Wellington Heath probably took on more of a village feel in the mid 19th century. 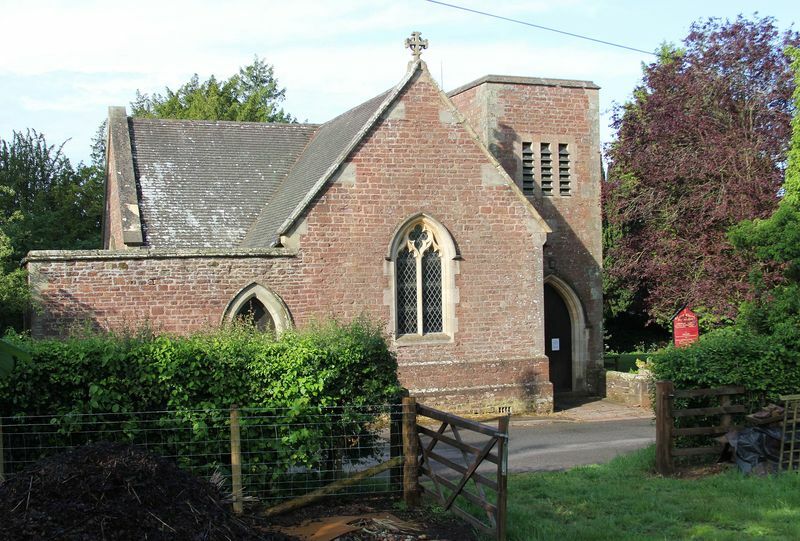 The parish of Wellington Heath was carved out of Ledbury in 1842, and the church was built . Benevolent landowners at Hope End house (which owned farmland in the village) and other local farmers endowed the church as well as building an infant school on the east side of the Common in 1853, and the Church of England school close to the church in 1874. However, the Womens Institute history researched and written in 1955, still described the village as retaining “the characteristics of scattered hamlets and farms and has not acquired, in any large measure, the corporate community life as it is found in older and more compact villages.” The Farmers Arms was established in 1895 after the closure of The Swallow cider house which had had a reputation for drunkenness and fighting. The Memorial Village Hall was established after the first world war, and the present hall was built in [20xx]. Many older buildings, which were either timber framed or built of the local crumbly sandstone, have disappeared. This is particularly the case with the often poorly constructed squatters’ cottages. However there are still listed buildings in the village. The village appraisal 2000 showed that 53 houses were 45 years old or more. In the 1950s water and electricity supplies were laid on, followed by mains drainage in the mid 1970s. This led to considerable development and 45 of the present houses in the village were built at that time. Since then there have been a number of small scale developments, typically single houses on “infill” sites or clusters of two of three houses along existing roads.